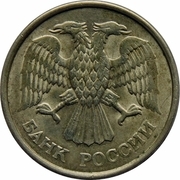 The Emblem of the Bank of Russia (the two headed eagle). Value, date. 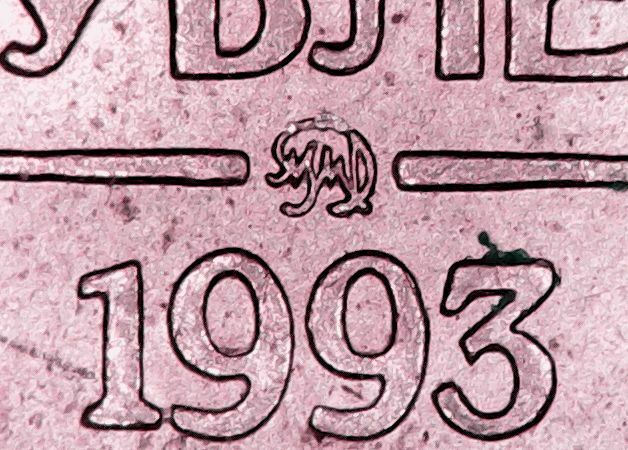 Mintmark above date, between lines. Y# 313 - Copper-nickel, non-magnetic; reeded edge. Y# 313a - Copper-nickel clad Steel; magnetic; smooth edge. NOTE: different mintmarks on reverse.